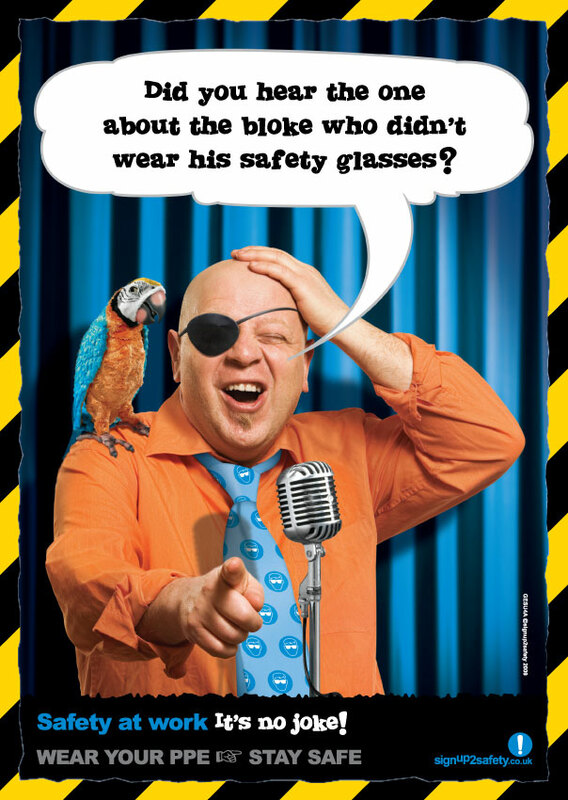 Did you hear the one about the bloke who didn’t wear his safety glasses? Safety at work. It’s no joke! We don't currently offer online purchasing. However, please jott down the poster reference at the top of this page! You can add this to the contact form in our ordering section. Once you've told us the posters and sizes you want, we can get back to you with a quote.